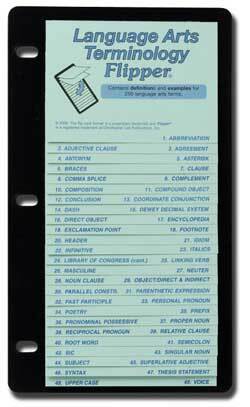 Laminated index cards are attached to a sturdy plastic holder that is 3-ring punched to fit in a notebook. 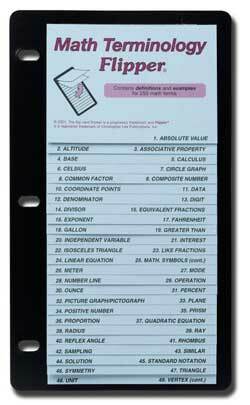 Each card on the flip chart is printed with facts, definitions, formulas, etc. that relate to the subject of the Flipper. 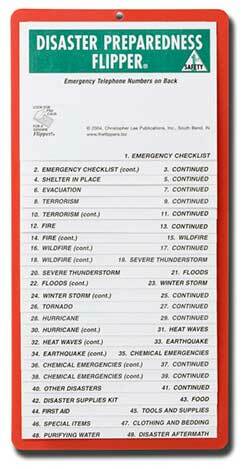 The Disaster Preparedness Flipper Guide is a comprehensive flip chart guide to evacuation, “shelter in place,” suggested disaster supplies kit, winter storms, tornadoes, hurricanes, terrorism, heat waves, power outages, chemical accidents, fire, wildfires, severe thunderstorms, earthquakes, mud slides, purifying water, and insurance. 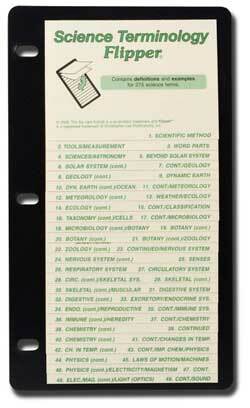 This plastic flipper has magnets on the back for placement on refrigerator or file cabinet. 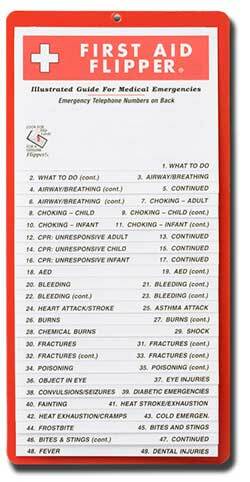 You can also write emergency telephone numbers on the back. Recommended for Ages 10 to Adult. 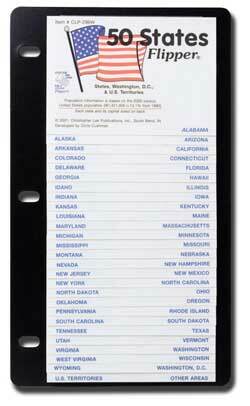 This plastic flip chart flipper has magnets on the back for placement on refrigerator or file cabinet. You can also write emergency telephone numbers on the back. The Kitchen and Cooking Flip-Guide is a great guide for cooks of all ages. 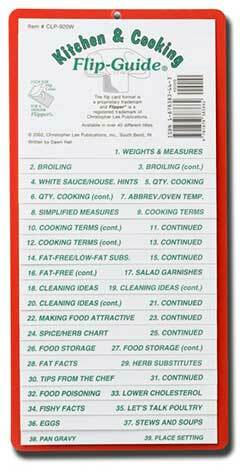 Handy cooking terms, measurements, kitchen basics are conveniently listed on this plastic flipper. It has magnets on the back for placement on the refrigerator. We have one on ours! 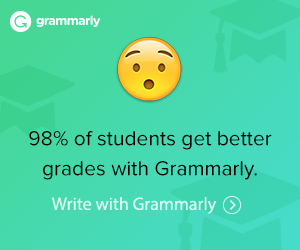 Recommended for high school to adult, but our younger children use them, too.